The medals group of “a brilliant and meticulous planner” who worked on the Dambusters raid and then the sinking of the German battleship Tirpitz is coming up for auction in London. Air Chief Marshal The Honourable Sir Ralph ‘Cocky’ Cochrane, Royal Naval Air Service and Royal Air Force, served as AOC (Air Officer Commanding) No. 5 (Bomber) Group, from February 1943 to February 1945 in the Second World War. 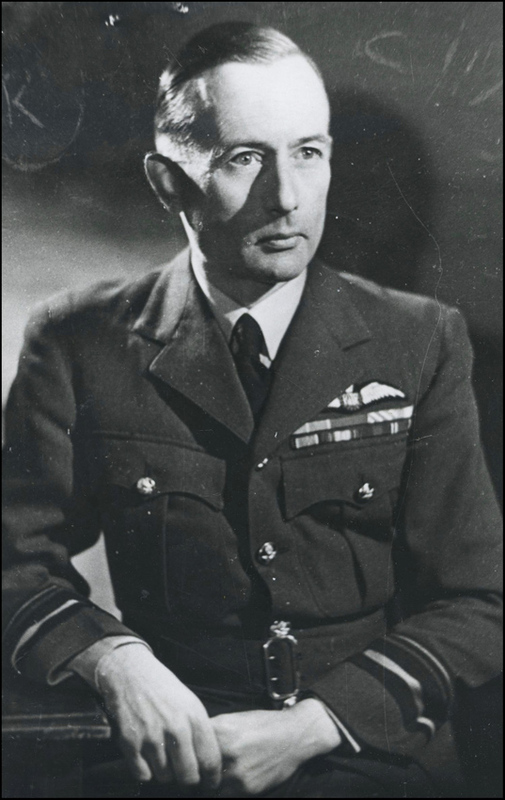 Just two days after being installed in that role, Cochrane was tasked by ‘Bomber’ Harris with the planning of Operation Chastise – the Dams Raid. Later on, Cochrane worked with Willie Tait, and together they masterminded the eventual sinking of the Tirpitz in 1944. A force of 32 Lancaster bombers destroyed the Bismarck’s sister ship. But Cochrane’s close work with Barnes Wallis, inventor of the bouncing bombs used in the Dambusters raid, started in the First World War with pioneering work: flying his experimental airships and testing the world’s first airship mooring mast, which Wallis had designed. Cochrane’s medal group of 10, including the Air Force Cross, is estimated at £6000-8000 in the February 27-28 Orders, Decorations, Medals and Militaria sale at auction house Dix Noonan Webb in Mayfair. The sale can be viewed online at thesaleroom.com. He described Cochrane as “a brilliant and meticulous planner”.